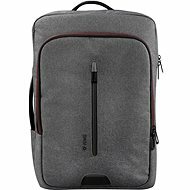 Yenkee YBB 1522GY TARMAC 15.6"
Most of us use laptops every day and we do so in various places. 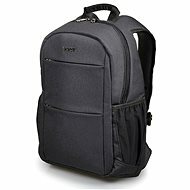 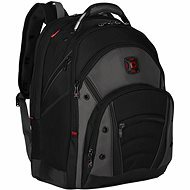 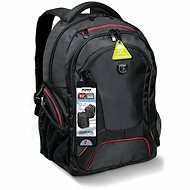 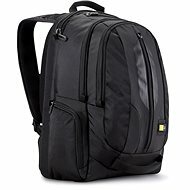 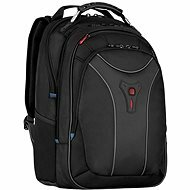 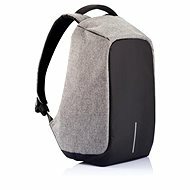 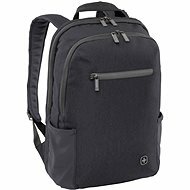 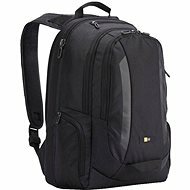 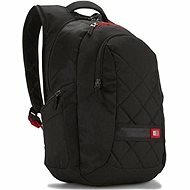 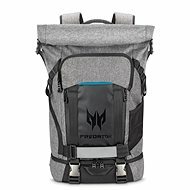 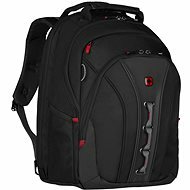 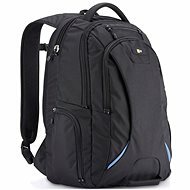 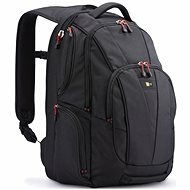 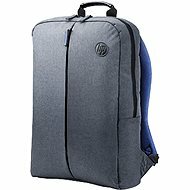 In our wide laptop accessory section, we provide many useful products, including very popular and practical laptop backpacks for the maximum all-day carrying comfort. 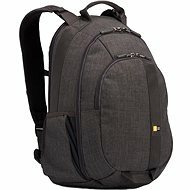 Due to the wide variety of laptop backpack designs and types, everybody will be able to choose. 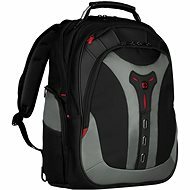 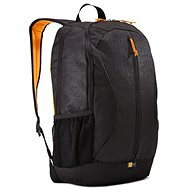 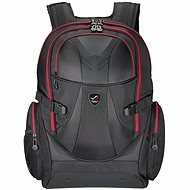 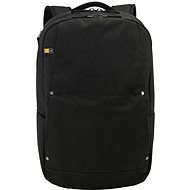 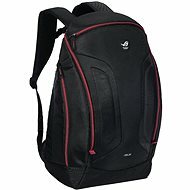 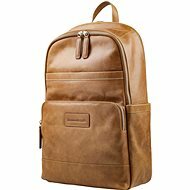 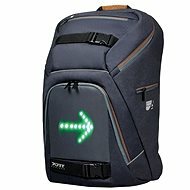 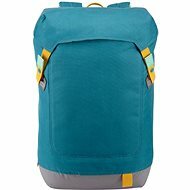 You can arrange laptop backpacks by size to find the perfect match or by usage to look for the preferred design.